We celebrated with Brazil,India,Iran,Sri Lanka,Pakstan,New Zeeland for World Enviourment Day on June.05.2009. 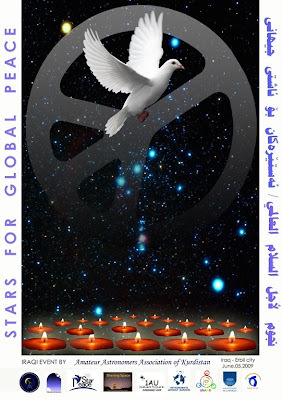 The Idea was mixing the candle lights with star light to be massege for Peace,friendship and love to all the world. So, Peace from Iraq and Iraqi Kurdistan region for all the world. Nice work, Azhy, thanks for sharing this on the site. If you get that video uploaded online, be sure to send me a link so I can promote it for you. Azhy, wonderful message of peace. Thank you. 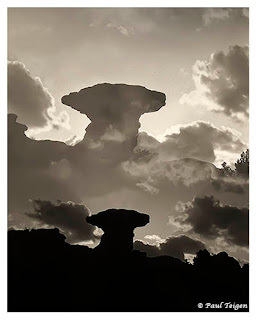 Humbling to see the celebration of peace through photos, Azhy.